White Pocket Sunrise, Arizona ©2017 James D Peterson. This image is from a trip to Vermilion Cliffs National Monument in April, 2017. 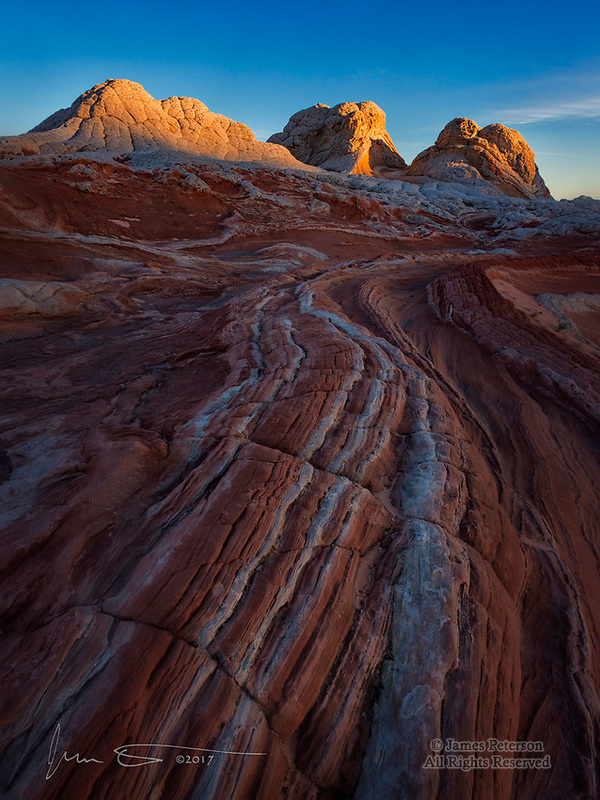 The clear spring weather made for beautiful dawn light on the sculpted rock of this sublime landscape.